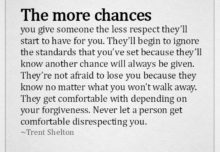 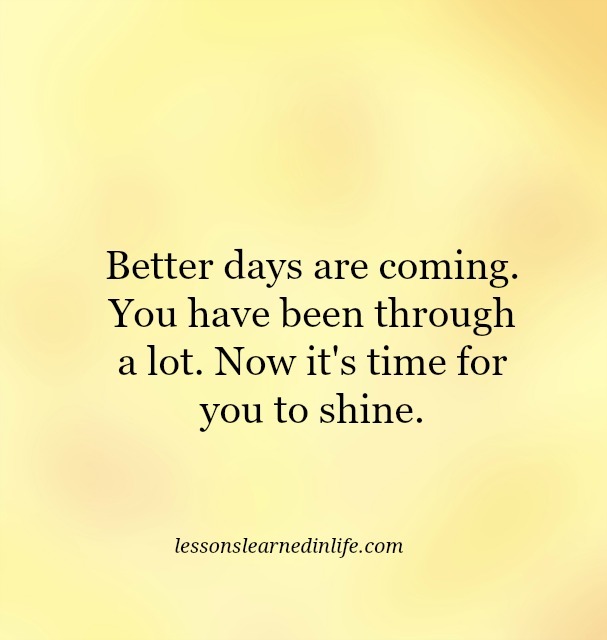 The more chances you give someone the less respect they’ll start to have for you. 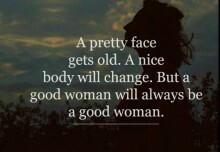 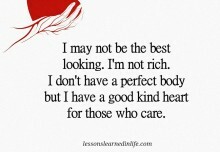 I have a good kind heart. 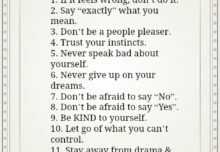 12 steps to self care.